This has been another fast-paced week in the 2015 General Assembly Session. I am proud to report that my legislation to strengthen Virginia's retaliatory eviction statute, ban the dangerous substance known as powdered alcohol in the Commonwealth, and establish May 1st as Law Day in Virginia are all moving forward. Unfortunately, this week much of the legislation that would have moved our Commonwealth forward such as the Governor's commonsense gun violence prevention agenda, increasing the minimum wage, requiring paid sick leave, equal pay for equal work, expansion of access for voters, and equality for Virginia's LGBT community were all killed in committee. With many contentious issues still working their way through the General Assembly, I hope you will contact me to let me know where you stand on these important pieces of legislation. 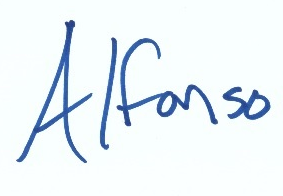 You can reach me at my Richmond office by phone at (804) 698-1049 or by email at DelALopez@house.virginia.gov. I look forward to hearing from you. I am proud to report that my bill to strengthen Virginia's retaliatory eviction statute received unanimous support in the House Courts of Justice Civil Law Subcommittee. This legislation gives greater discretion to the courts to determine if a landlord has retaliated against a tenant by taking actions such as raising the rent or terminating the tenancy after the tenant does any of the following: makes a complaint regarding a code violation; files suit against the landlord; joins a tenants’ organization; or testifies against the landlord. After working on this issue for the past two years, I am thrilled to see it receive unanimous support. Living in a safe and functioning home is a basic, fundamental right for any tenant. No Virginian should have to live in fear of losing their home if they report a code violation for substandard housing. Earlier this week the Human Rights Watch, an independent, international fact-finding organization, published an op-ed strongly supporting my legislation, which would end child labor in our Commonwealth's tobacco fields. Specifically, HB 1906 prohibits any person from employing a child under the age of 18 years to work in direct contact with tobacco plants or dried tobacco leaves. Young children should not be working in direct contact with tobacco. They are especially vulnerable to nicotine poisoning due to their size and stage of development. Indeed, a recent report from the Surgeon General suggests that nicotine exposure during adolescence may have lasting consequences. Human Rights Watch has done some extraordinary work to shine a light on the plight of these children. I look forward to working with Human Rights Watch to pass this bill in the House of Delegates. This Monday was the inaugural meeting of the Virginia Environment and Renewable Energy Caucus (VERE), which is a caucus that I have founded. The co-chairs for the caucus are Delegate Bulova, Delegate Sullivan, and Senator McEachin. Our first featured guest was the Secretary of Natural Resources, Molly Ward, who was accompanied by her Deputy, Evan Feinman. 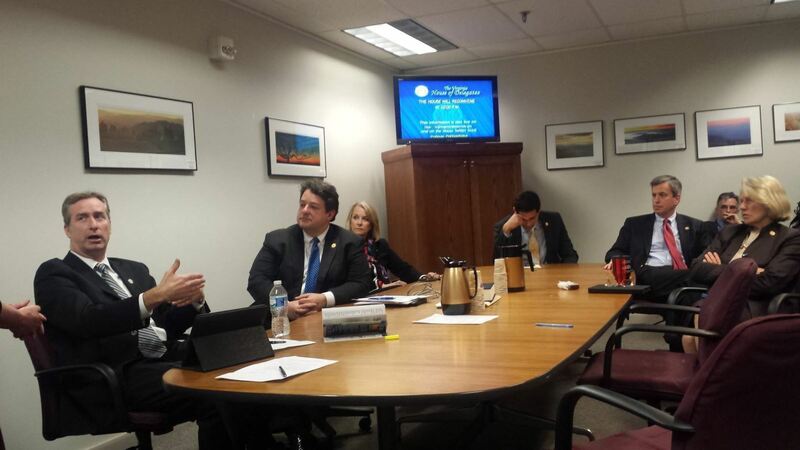 This meeting included a host of Delegates and Senators from both sides of the aisle. VERE seeks to bring members of the General Assembly, Administration officials, industry experts, and environmental advocates to work on ways to preserve our environment for future generations and strenghten our economy through sustainable, clean energy investments. 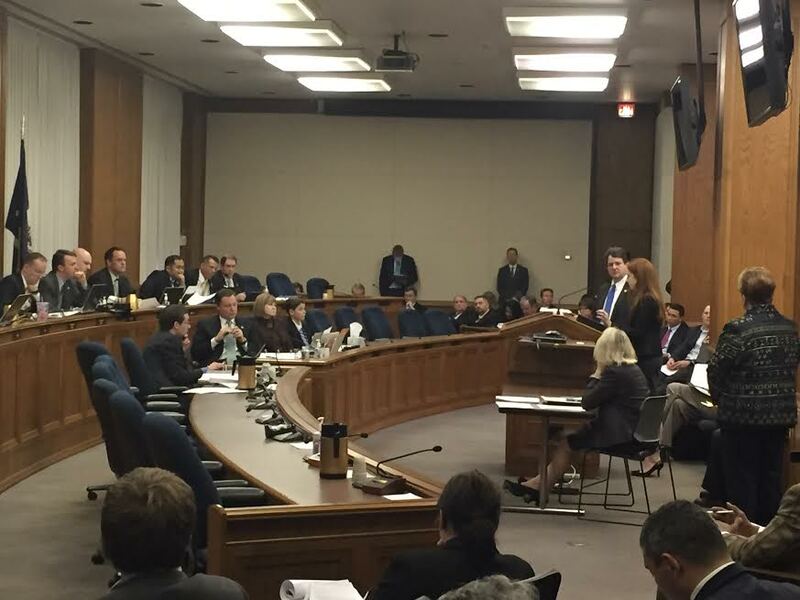 On Tuesday, my bill to ban powdered alcohol in Virginia was passed unanimously by a General Laws Subcommittee. The bill will now go before the full General Laws Committee before it can reach the floor of the House of Delegates. The legislation was supported by the Office of the Attorney General and the Fraternal Order of Police of Virginia. There was no opposition to the bill during the subcommittee meeting. The potential for abuse of this product far outweighs any value it may have in the marketplace. Being easily concealable, powdered alcohol could effortlessly find its way into Virginia’s schools undetected. A person could also use too little water to dissolve the product and create a dangerous concentration of alcohol. This legislation protects all Virginians from these health and safety concerns.